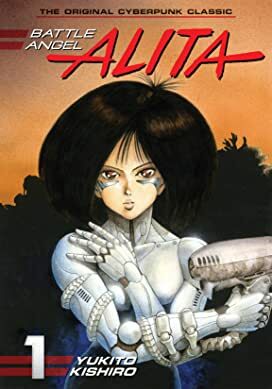 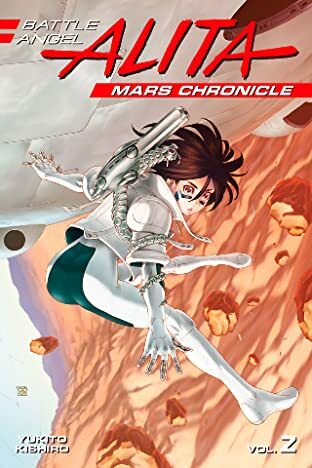 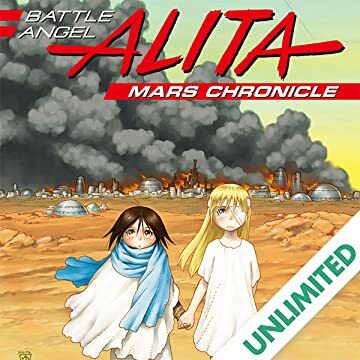 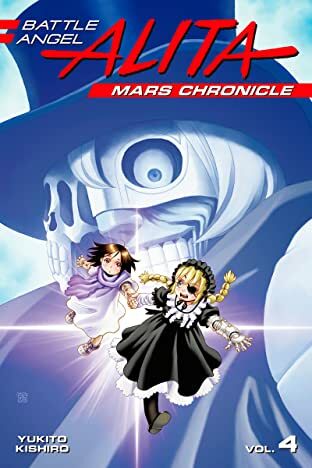 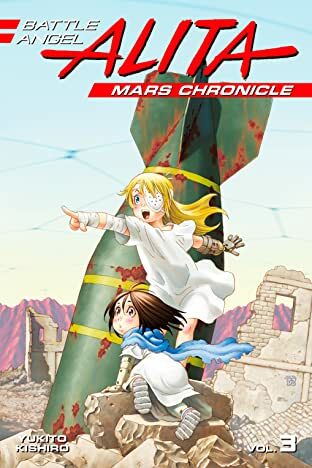 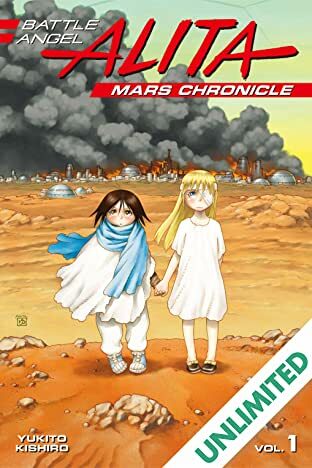 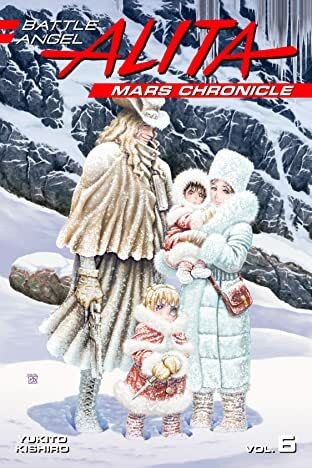 The cyber-martial arts saga that has spanned a solar system and over two decades in print returns, with creator Yukito Kishiro's new sequel that reveals the true story of Alita's childhood on Mars, and the mind-bending adventures that still await her...For centuries, war has raged on the dusty, red surface of Mars. 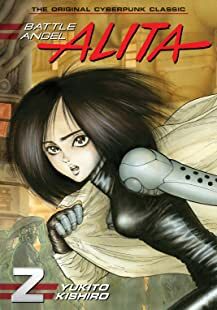 This apocalyptic crucible will produce the solar system's most fearsome warrior, Alita. 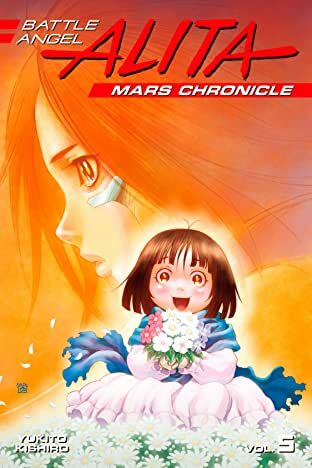 But for now that warrior is just a little girl named Yoko. 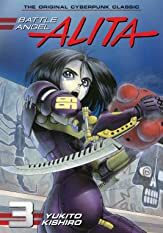 The future and past of the battle angel fan out across the reaches of space in the final chapter of one of the greatest sci-fi epics of all time!